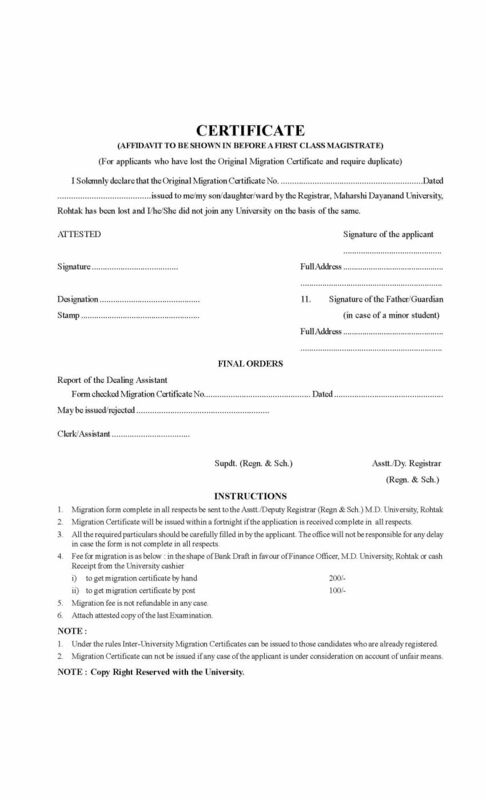 I want the Inter-University Migration Certificate of Maharshi Dayanand University, Rohtak as I am the student of this University so tell me rules to get Migration Certificate? How can I apply for this? Also provide me the application form to get Migration Certificate? 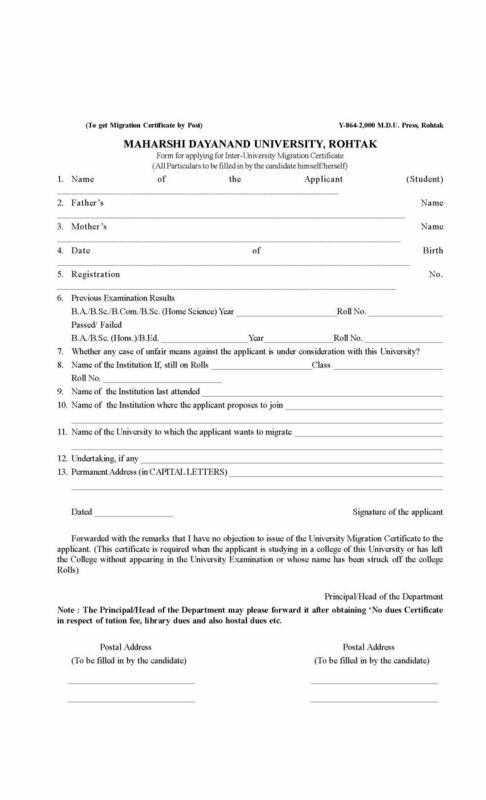 Hii sir, I Wants to get the Application Form for the Migration Certificate of the Maharshi Dayanand University Rohtak Will you Please Provide It ? Maharshi Dayanand University is a university in Rohtak, Haryana, India. It is accredited with an 'A' grade by NAAC. 7. Whether any case of unfair means against the applicant is under consideration with this University? migration possible in 4th sem or not?